Every landscape designed and built by Korkin's Landscape is hand tailored to fit the wants and needs of each customer. We work hard to develop a design that will fit you and the style of your home. Our simple yet creative designs require minimal care and include plants, trees and seasonal color that are conducive to our climate and many times, your ‘micro-climate’. 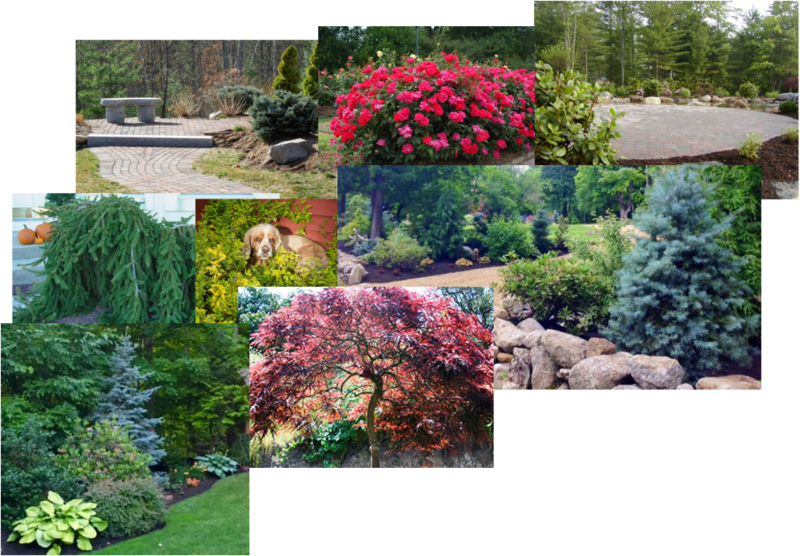 Our design philosophy involves creating aesthetically pleasing landscapes through the use of native, non-invasive plant material and interesting specimen plants that will blend flawlessly into the natural landscape. Paired with craftsmanship and attention to every detail, Korkin’s Landscape offers a complete package from concept to completion.